Burberry’s new Her fragrance for women. Credit: PRNewsfoto/Burberry. 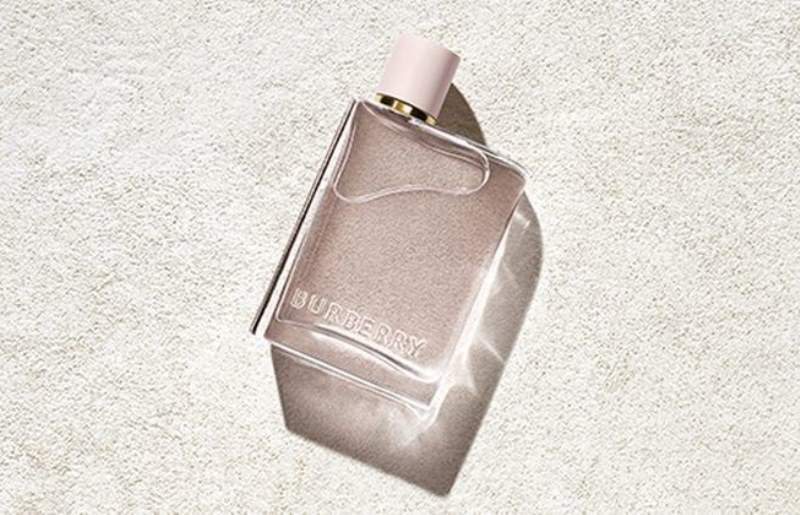 British luxury brand Burberry has unveiled a new fragrance for women. Available on Burberry.com and at select Burberry boutiques, Her Eau de Parfum was created by master perfumer Francis Kurkdjian. It features fruity and floral fragrances, as well as jasmine, violet, dry amber, musk and red berry scents such as blackcurrant, blueberry and raspberry. Kurkdjian said: “Her Eau de Parfum by Burberry is unique because it is a memorable signature. To achieve that, you need a strong accord, an olfactive story that translates your vision. The new fragrance is packaged in a curved glass bottle with an engraved gold charm around the neck. The design is inspired by the company’s first fragrance, Burberrys for Men. Her Eau de Parfum is currently available in 100ml, 50ml, 30ml and 7.5ml bottles. 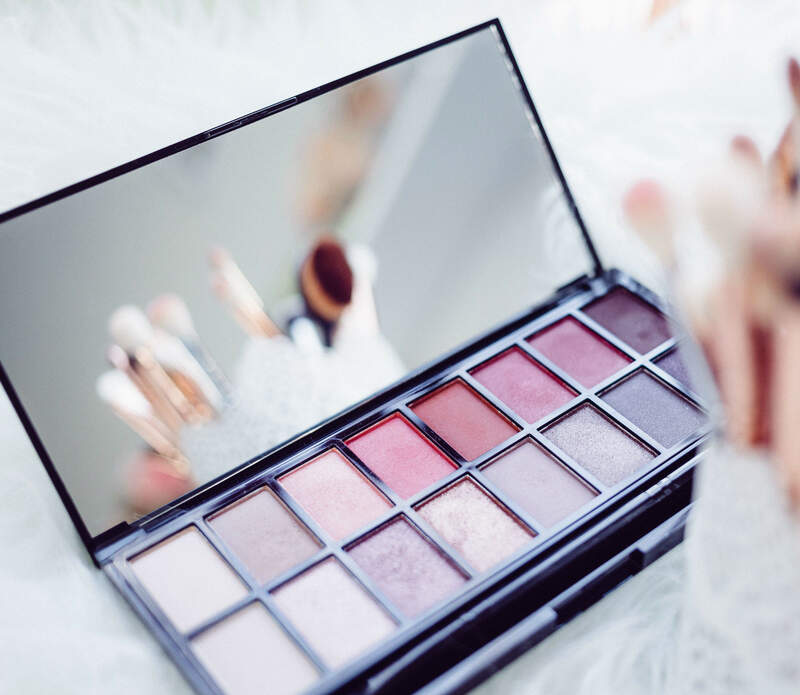 The company will introduce the new fragrance at speciality beauty retail and department stores globally and online. Burberry is a fashion house in the UK that produces products such as body lotions, shower gels and perfumed deodorant.